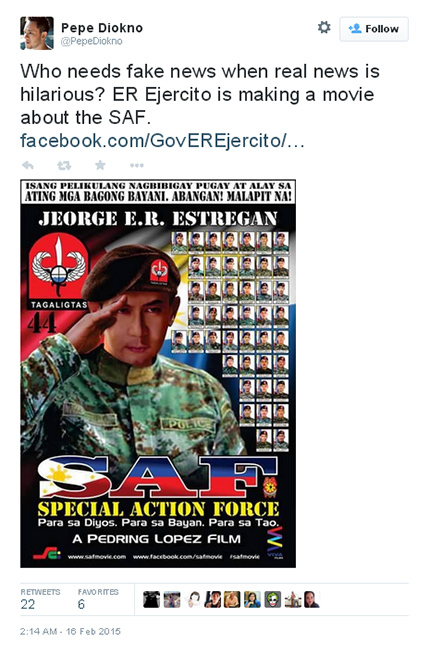 (SPOT.ph) Catholics are starting Lent with Ash Wednesday, and other folks from the Twitter-verse are reacting to the proposed SAF44 movie by ER Ejercito. Meanwhile, Fifty Shades of Grey continues to generate jokes among netizens. Did we miss a tweet from your favorite local celeb or personality? 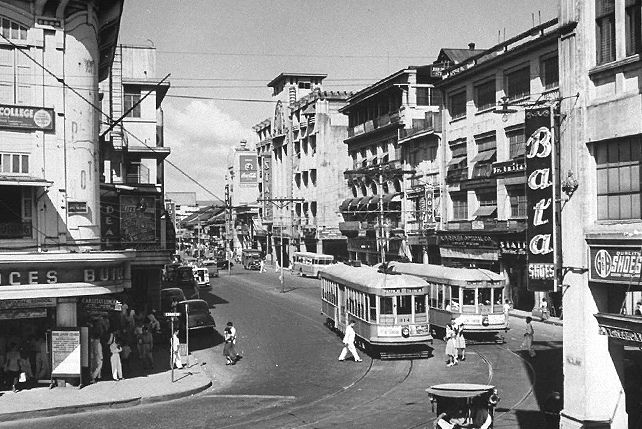 Share your thoughts on our comments section below or follow @Spotdotph on Twitter to let us know what you think!